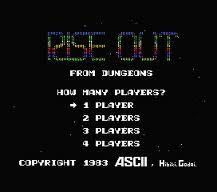 Aleste 2 | JAMSX Retro MSX1 / MSX2 Computer Games in Your Web Browser. 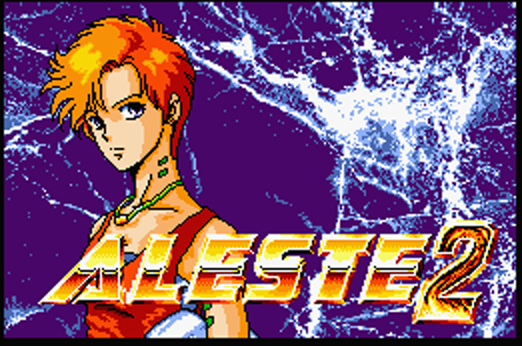 Aleste 2 (アレスタ２) is a scrolling shooter video game developed and released by Compile for the MSX2 in 1989 exclusively in Japan. 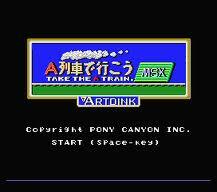 It is a sequel to Aleste and is the first game in the Aleste series to feature the recurring series heroine Ellinor who later appeared in Musha Aleste. 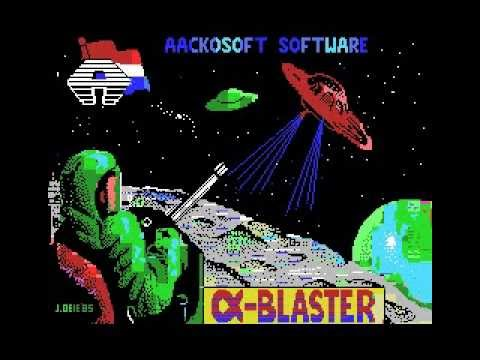 Aleste 2, along with other Compile shooters, was also released for the now-defunct WOOMB service. In 2009, ProjectEGG released the game digitally for Windows, also in English.